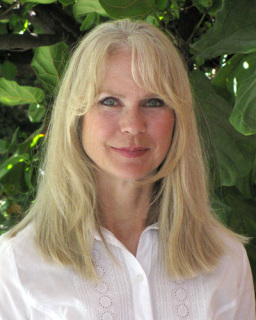 Elizabeth Carlisle, Clinical Ayurveda Specialist, graduated from California College of Ayurveda under the guidance of Founder and Director, Dr. Mark Halpern. She has also studied with Dr. Vasant Lad at the Ayurvedic Institute in New Mexico and Vaidya Mishra at the Prana Center in Los Angeles. Additionally, Elizabeth is trained as a Pranic Healer, Marma Therapist and is a licensed Massage Practitioner. Elizabeth is also a certified Yoga Instructor who has been teaching and practicing Hatha Yoga for more than 25 years. 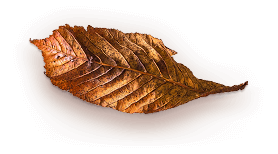 As an Ayurveda practitioner, Elizabeth has been specially trained by renown Ayurveda doctor, Vaidya Mishra, to help relieve and sometimes erase the problems associated with Autism, ADD and ADHD. © 2017 Healing Ayurveda. All Rights Reserved.